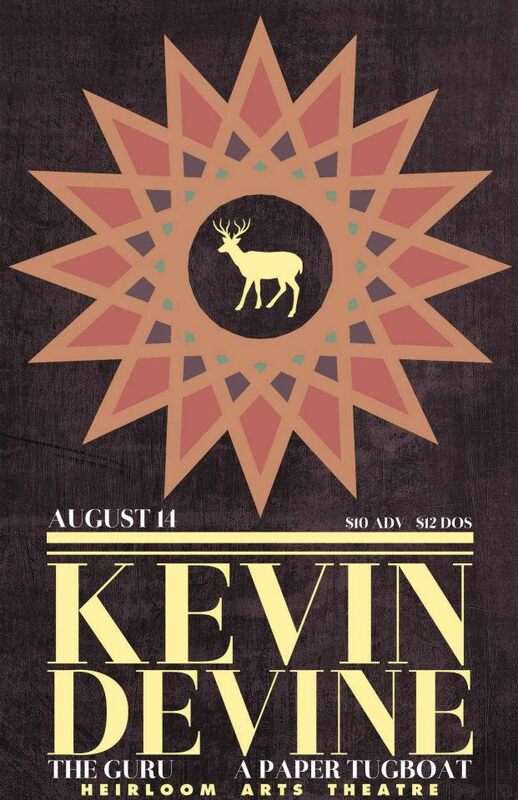 Indie singer/songwriter Kevin Devine is playing on Tuesday 8/14 at Danbury's Heirloom Arts Theatre. Also playing are The Guru and A Paper Tugboat! For nine wildly productive years, since the 2002 release of Circle Gets the Square, Kevin Devine has been tireless and fearless in exploring the possibilities for his music. It seemed his moment had come when Capitol Records released Put Your Ghost to Rest in 2006—but the following year, he was dropped during the label’s merger with Virgin Records. 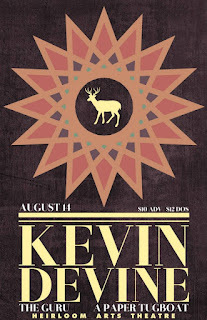 Seizing this as an opportunity, Devine committed to building his growing fan base through constant touring, and the results were the most successful and widely acclaimed music of his career with Brother’s Blood and Bad Books, a side project with Andy Hull and other members of Manchester Orchestra.